As we wind down the year and count down to new beginnings, it is important to reflect on the goodness of God in this year. Through the tough times and challenges, we are still here, a clear indication that God is not done with us yet. 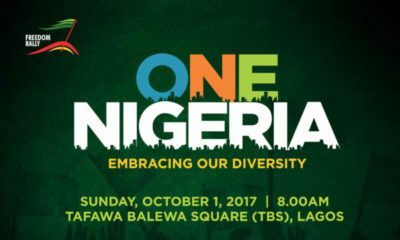 Venue: Expo Hall, Eko Hotel, Victoria Island. 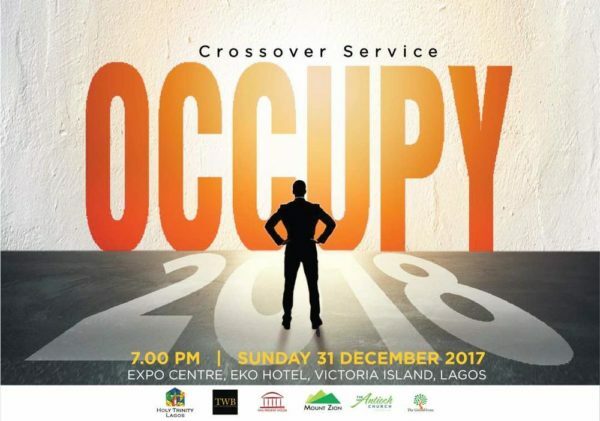 2018 is coming with a new season and it is important that we are equipped for the new season, this Sunday the 31st of December, we would be plugging into the grace and power to ‘Occupy 2018’ and we invite YOU to join us. 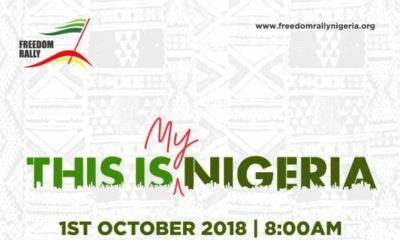 In 2018 there is a mandate to occupy every sphere of our lives and to do this effectively we invite you to be a part of our power service of Prayer, Worship, Prophecy, Thanksgiving and the Word.